The Christian Dior frames are always known for their distinctive & innovative designs. 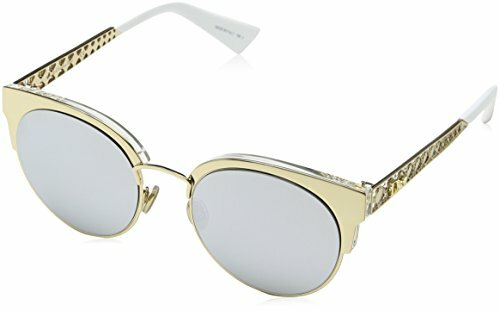 These sunglasses are the ultimate in luxury fashion. All frames are made exclusively in Italy.